On June 7 and 8, 2005, I worked with the Argos (www.argostranslations.com) to plan and stimulate their growth. Argos has a very dynamic management team, and a group of young and driven professionals. 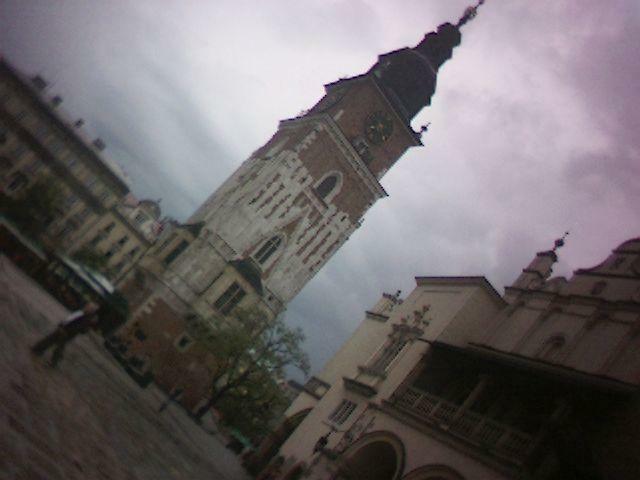 ?The city of Krakow is wonderful. I had excellent (and very cheap) meals at restaurants with a lot of personality.